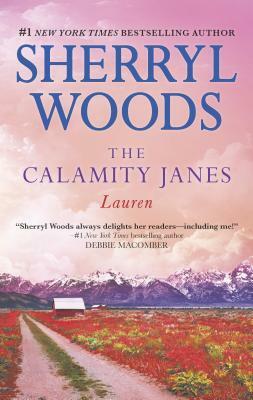 #1 New York Times bestselling author Sherryl Woods returns with a story of the Calamity Janes...fierce friends facing challenges in life and love Lauren Winters has achieved fame and fortune, but all she wants when she goes home to Winding River, Wyoming, for a reunion with old friends is a break from her high-profile career. Seizing the chance to work incognito as a horse trainer for Wade Owens, she revels in the wrangler's attention. But how is the man who's disdainful of the rich and powerful going to feel when he discovers she's deceived him? Will Wade be able to see past her celebrity and believe in the woman who's fallen in love with him?